I remember watching my brother develop film back in the 80’s. The process is intriguing, delicate, and time-consuming. The Canon EOS-1V is a capable film camera that many have enjoyed using over the years. The Canon EOS-1V is also Canon’s last remaining film camera in their arsenal. 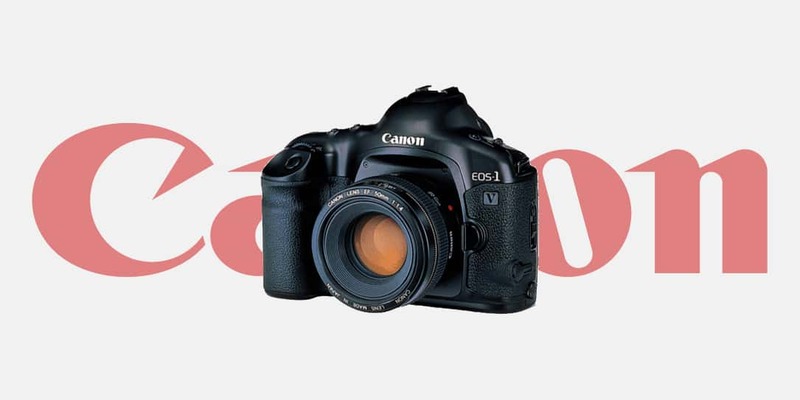 Canon EOS-1V sales are now being laid to rest and with that brings the end of an era. The company began in 1937 making camera bodies and sourcing lenses from Nikkor, now Nikon. Canon has been selling film cameras for 80 years and they’ve earned their prestige through quality products. While there are still some photographers using film, it is becoming a niche market as digital is taking over. The mass consumer market has moved on to smartphones as their primary cameras and professionals are using digital DSLR or mirrorless. There are still some consumers buying point-and-shoot cameras and even low-end DSLR’s and mirrorless cameras but the smartphone is (consumer) king now. I remember watching my brother develop film back in the 80s. The process is intriguing, delicate, and time-consuming. The digital age has improved much in terms of quality, processing and especially speed. But there’s always going to be an appreciation for the old ways of film, at least I hope there will be. What do you think of the end of film cameras? Let us know in the comments below or on Google+, Twitter, or Facebook.